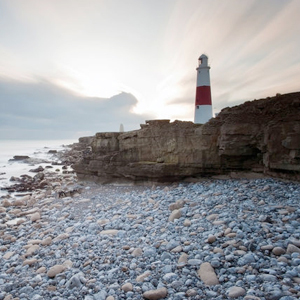 The Formatt 40.5mm HD ND 2.1 Glass Filter, made with SCHOTT-Desag B270 crown optical glass, has several uses and offers the possibility to achieve otherwise unachievable results. 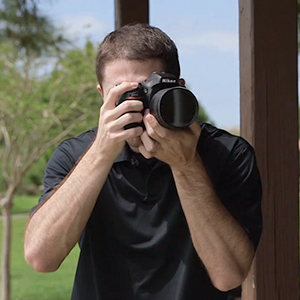 They enable the shooter to adjust exposure without affecting color balance. 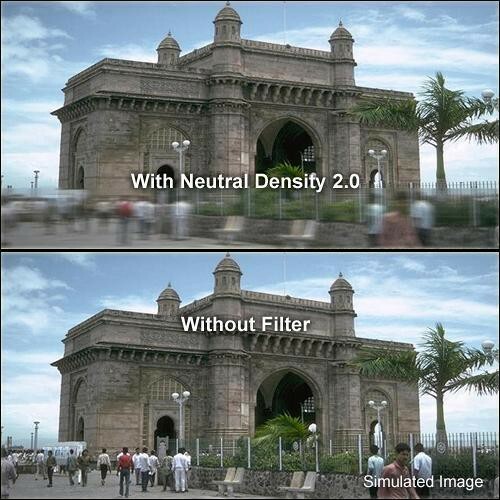 ND filters appear gray and reduce the amount of light reaching the film.